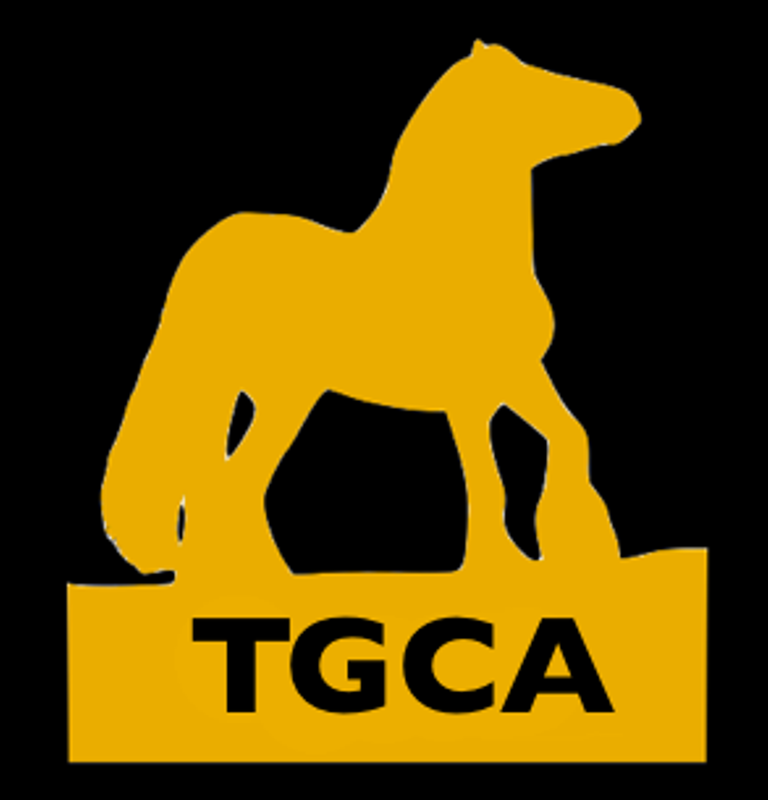 Although the animals entered in all sections of the TGCA part bred Stud Book vary in size and substance, all show evidence of their common ancestor, the Traditional Gypsy Cob. Each cob presented must contain a minimum of 50% Traditional Gypsy Cob. The remaining 50% can be any other breed, but must be proven to be either sire or dam, by means of covering certificate or, & DNA Profiling subject to individual requests from the TGCA taken on individual merit. Where the dam (or sire) of a Part-bred foal is not registered with the Relevant Breed Society, they are reminded that they should send a photocopy of the sire/dam’s pedigree and accurate breed information with their application to allow full pedigree details to be included in the foal’s registration. Unlicensed stallions will be noted as such. Animals of no known or unproven breeding, but who display clear Traditional Gypsy Cob characteristics, may be accepted into the Part bred Register on visible evidence only. All such applications are treated individually and require a TGCA assessment approval. Please email tgcaheadoffice@gmail.com for more details. 50% Traditional Gypsy Cob, the remaining 50% to be made up of any individual breed as registered with their own breed society breed requirements. 50% Traditional Gypsy Cob, the remaining 50% to be made up of any individual Native Pony Breed as registered with their own society breed requirements. 50% Traditional Gypsy Cob, the remaining 50% to be made up of any individual breed that is recognised as sports bred. 50% Traditional Gypsy Cob, the remaining 50% to be made up of any individual horse breed that is recognised as sports or performance bred. DRUM – 158 cm upwards -The Drum Horse must be a combination of Shire, Clydesdale and 50% Traditional Gypsy Cobs. Shires and Clydesdales crossed with gypsy cobs will breed true to type, and the outcome will be consistently predictable. Once email confirming the Horse/Pony meets Breed Standard has been received, Please click HERE to download the Part Bred Passport Application Form and request vet to complete. Alternatively, you can include a Cheque with your Part Bred Passport Application Form in the post. Please ensure you write your bank details on the back of the cheque and Name of Horse/Pony.